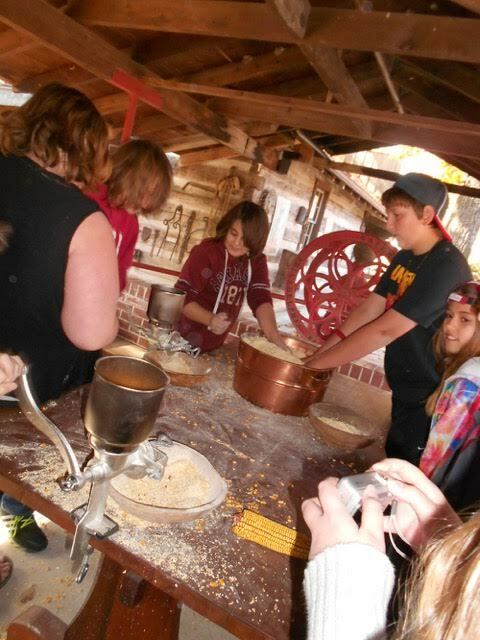 Pioneer Days will take place at Har-Ber Village Museum on Friday and Saturday, November 6 and 7, 2015. Har-Ber Village highlights the history of the period when all or parts of Oklahoma were known as Indian Territory. Over the two-day period, more than 30 demonstrations of everyday life in the 19th century–many of them hands-on activities, some of them living history reenactments—will be featured. School groups will be visiting on Friday and home schools and scouts are encouraged to visit on Saturday (preregistration is required—call 918-786-6446 and ask for education coordinator Paula Keefer). A special Pioneer Day patch is available for scout groups who attend and take part in the hands-on activities. Many may be familiar with Howell’s writing from his two previous publications, “Echoes From the Past,” relating to the history of Northeastern Oklahoma. Oklahoma’s heritage is rich in culture and lays claim to many famous people in all walks of life. Howell takes the interesting stories he comes across in his reading (which he does four or five hours every day) and keeps his short snippets light and appealing so that they will be of interest to all people from history afficionados to those only marginally interested in history. All activities are free for Har-Ber Village members or with regular paid admission (Adults $10, seniors 63+ $7.50, ages 6-13 $5, under 6 free). 2016 memberships are available now -for more information please call 918-786-6446 or visit our website at har-bervillage.com.